Well..apparently they liked me.. and I have been invited back to perform once again in my own neighborhood. 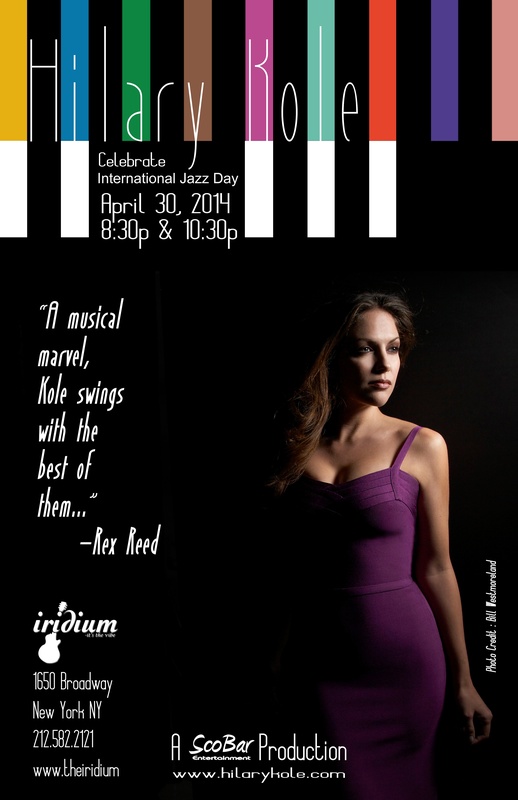 it’s a one night show at The Iridium on Wednesday, April 30th. Two sets 8:30pm and 10:30pm (come for either — I’ll be at both). I am planning an intimate evening of some standards, originals, a few new arrangements and some surprises. It will be with my long time collaborators, Adam Birnbaum (piano) Paul Gill (bass) and Aaron Kimmel (drums). I appreciate your support and friendship, and hope to see you there.